Relais & Chateaux has launched a new online brand campaign, a collection of cinematographic films and prints, that focuses on life’s delicious journeys. These films were shot at five very unique Relais & Chateaux properties in France, United Kingdom, United States, Japan and Argentina. 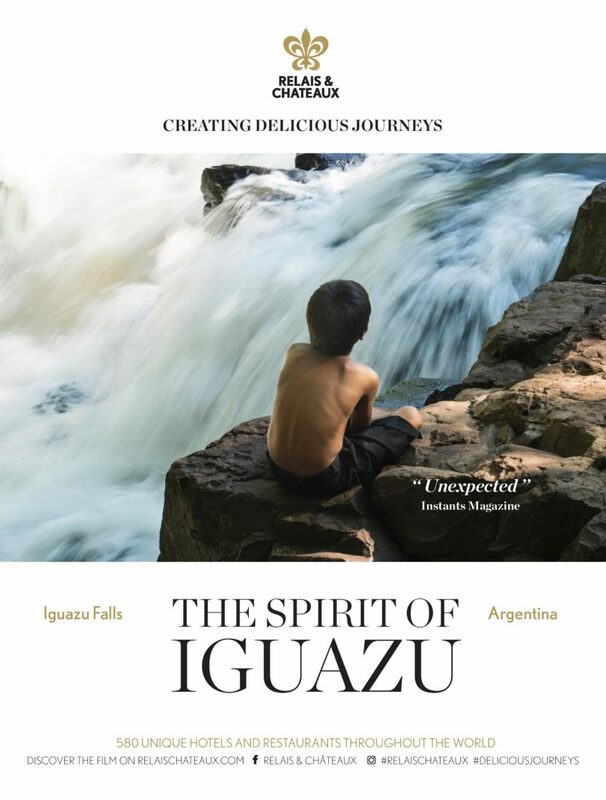 Awasi Iguazú was chosen among these properties, and the film focuses on the connection we work to create between our guests and local culture and nature. The campaign is interactive, engaging guests and influencers to share their individual experiences of delicious moments, whether travel or food, in a Relais & Châteaux under the banners #relaischateaux #deliciousjourneys. Learn more about the Relais & Chateaux official campaign and watch their videos by visiting their website.